I work in powdered metallurgy, primarily bronze. 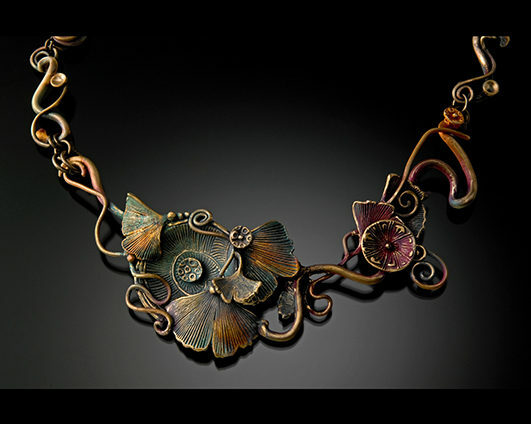 Each piece is hand sculpted and kiln fired for a minimum of 16 hours in a 2 step process. All color is natural heat patina.